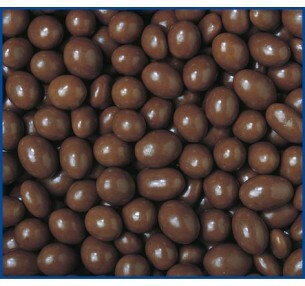 Dark Chocolate Sultanas are made with premium locally sourced products. 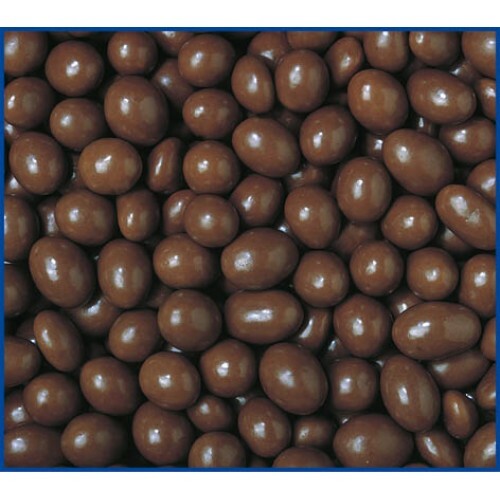 INGREDIENTS: Dark Chocolate (80%) (Sugar, Milk Solids, Cocoa Mass, Cocoa Butter, Emulsifiers (Soya Lecithin) 476), Flavour, Glazing Agent (904), Gum Acacia (E414), Sultanas (20%) Dark Chocolate contains 43% Cocoa Solids and 3% Milk Solids. Chocolate Sultanas are locally sourced and coated in rich dark chocolate. Share them around with ..